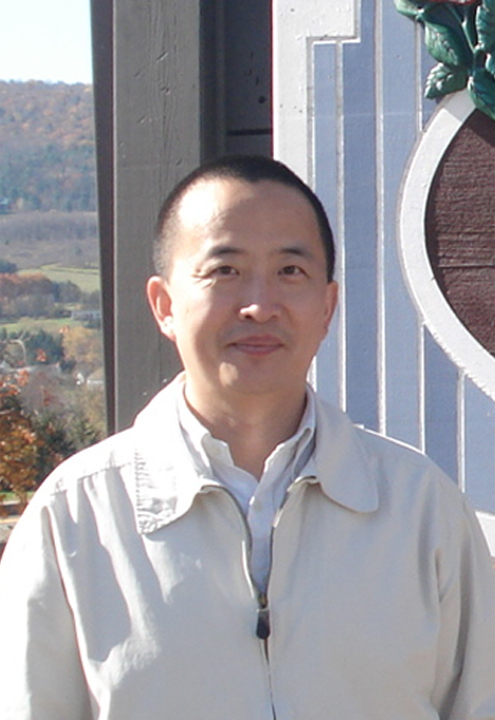 Dr. Jianxun (Jim) Song is a tenured associate professor in the Department of Microbiology and Immunology, the Pennsylvania State University College of Medicine,United States. The base of expertise on T cell biology needed to perform his researchbegan to develop while he was a postdoctoral scholar and research scientist from the years 2001-2007 under the mentorship of Dr. Michael Croft at the La Jolla Institute for Allergy and Immunology. He became a junior faculty at The Pennsylvania State University College of Medicine in 2007, and extended his research on Developmental Immunology and Stem Cell Biology. As a PI on previous university-,foundation-, or NIH-funded grants, he laid the groundwork for the research by developing highly reactive T lymphocytes from pluripotent stem cells (PSC). His laboratory was the first to show that induced PSC differentiate into functional T cells for cell-based therapies. In addition to having the expertise to be successful with the research, he offers leadership and administrative skills that were developed during his independence as a mentor of graduate students and postdoctoral scholars. In summary, he has a demonstrated record of successful and productive research projects in the area. 3. Tian Y, Ni D, Yang W, Zhang Y, Zhao K, Song J, Mao Q, Tian Z, van Velkinburgh JC, Yang D, Wu Y, Ni B (2014). Telbivudine treatment corrects HBV-induced epigenetic alterations in liver cells of patients with chronic hepatitis B. Carcinogenesis, 35(1): 53-61. 4. Haque R, Lei F, Xiong X, and Song J (2012). Stem cell-based cellular therapy in rheumatoid arthritis. Autoimmune Diseases. InTech Europe 5. Croft M, Salek-Ardakani S, Song J, So T, and Bansal-Pakala P (2003). Regulation of T cell immunity by OX40 and OX40L. The TNF Superfamily. Landes Bioscience, Texas.